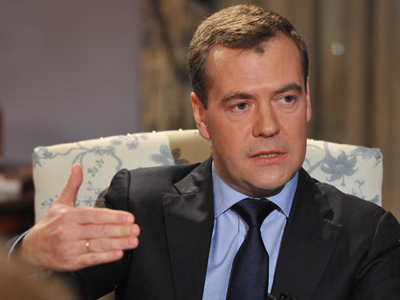 Only the Russian President is entitled to evaluate the government’s efficiency according to PM Dmitry Medvedev. The statement comes as media published ministers’ rating allegedly put together by officials from the presidential administration. 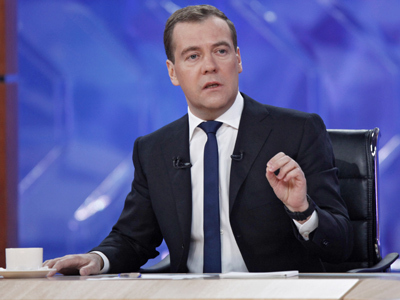 “The duty of the members of the presidential administration is to provide for the activities of the head of state,” stated Medvedev’s press-secretary Natalia Timakova. That is if those “high-ranking” officials really exist and were not made up by journalists,” she added. On Tuesday, Izvestia daily wrote that the Kremlin is developing individual criteria to assess the work of heads of ministries and regional governors. The paper also published an unofficial rating of the cabinet members based on opinions given by senior representatives of the administration. 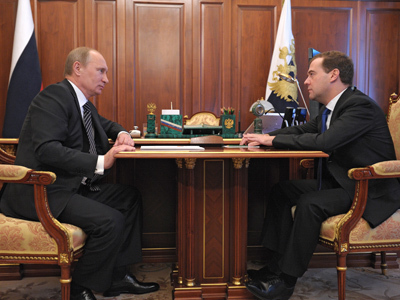 Unnamed Kremlin sources ranked the work of seven Russian ministers as high-powered. Those include, in particular, Foreign Minister Sergey Lavrov, as well Interior Affairs chief Vladimir Kolokoltsev, and Defense Minister Sergey Shoigu. Nine ministers were labeled as “stable.”There are some shortcomings in their performance, but they are improving and are stronger than their predecessors, a source in the administration told the paper. Meanwhile, five members of the government got an “inefficient” mark. The backward team includes Ministers of Education, Regional Development, Labor, Transport and the Minister for the Development of the Russian Far East. 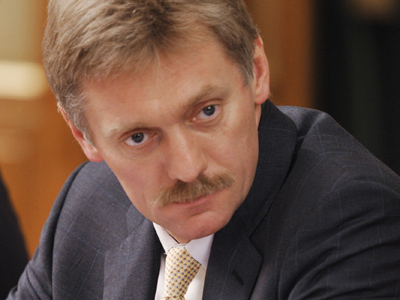 President Vladimir Putin’s spokesperson, Dmitry Peskov, underlined the opinion of certain members of the Administration about government workers is subjective. “So far, there is no official formula for the evaluation of efficiency of government members. It is being created. That would be a new practice in our country," the press-secretary told Interfax. The current government was formed in May last year, following Putin’s return to the Kremlin and Medvedevs’ – to the White House. 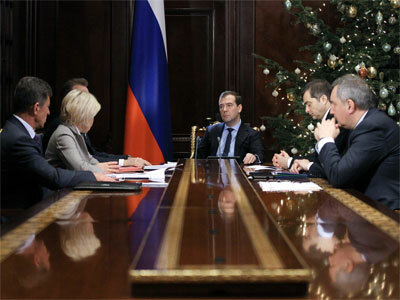 Three quarters of the Cabinet that had previously been chaired by Putin were replaced by new members. 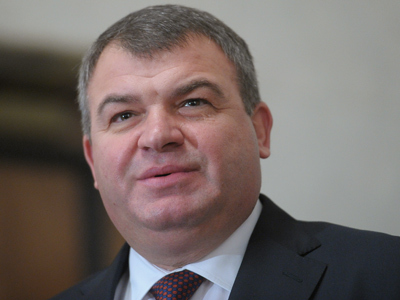 That was followed by a reshuffle in November 2012, when Defense Minister Anatoly Serdyukov was fired in the middle of a fraud scandal. He was replaced by Sergey Shoigu – the Governor of Moscow Region at a time. For 18 years prior to that, Shoigu was heading the Emergency Ministry – which was considered one of the country’s most efficient.